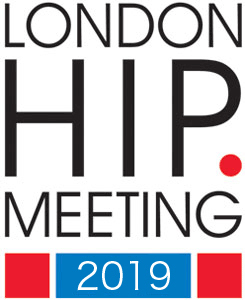 There is no fee required to attend the London Hip Meeting. However, there are a limited number of places available at the meeting, which will be allocated on a ‘first come first served’ basis. 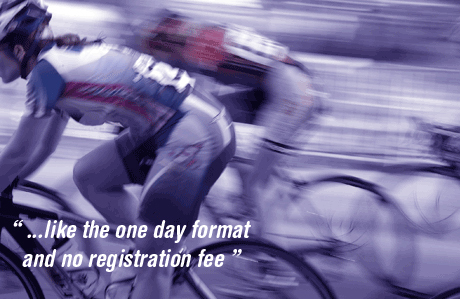 Therefore, should you wish to attend, it is recommended that you register your details as soon as possible. 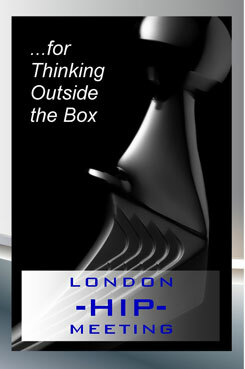 Should you encounter any problems in completing the online registration please call the meeting helpline 020 7228 1309 or email hip@idslondon.co.uk. Full details will be sent to you prior to the meeting. Please complete ALL the registration information requested below.